Peace-building, citizen participation, resilience, gang violence, bridging academia and practice, Balkans & Latin America. 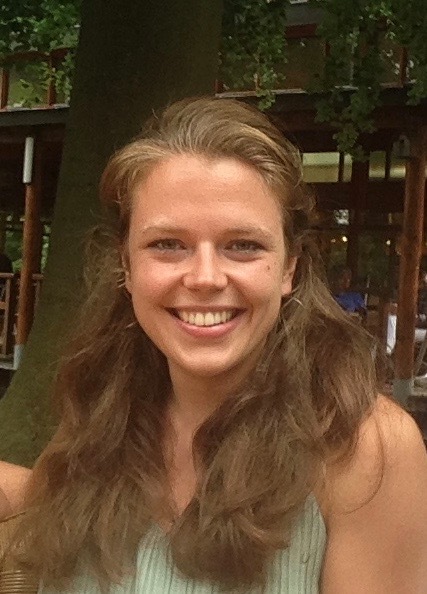 Marije Luitjens holds a MSc in Cultural Anthropology from the Utrecht University. During her research master, she conducted fieldwork in Tegucigalpa, Honduras, where she worked together with Save the Children to bridge the gap between the academic world and practice. After completing her research master in 2015, Marije worked for several years with different peace-building and development organizations. Since September 2018, she has returned to academia as a doctoral researcher in politics and international relations at DCU. Building a Resilient Post-Conflict Society through Citizen Participation: a comparative case-study of Kosovo and Colombia. Her research focuses on how citizens’ participation can add to increasing societal resilience in the alleged post-conflict societies of Kosovo and Colombia. Societal resilience in post-conflict situations generally refers to the ability of a society to successfully cope with post-conflict tensions. In this research, the level of resilience is observed through three different concepts that previously have only been studied in isolation: adaptive capacity, social cohesion, and collective action. Hypothetically, in a post-conflict society with a high level of resilience there is a high level of trust and high number of social ties (social cohesion), a high willingness to adapt to change and a high level of collective action. The understanding of citizen participation, or even of a citizen, is likely to be different across various societies. It is therefore important to first understand which meaning citizen participation holds in different societies. In this research citizen participation is understood as “the activities citizens partake in, or organize, in order to actively change, or improve, the current situation within their society”. Looking at the way in which citizen participation can add to the level of post-conflict resilience provides new perspectives on peace-building strategies.